Go to Editing Tools and add blank page. Open its Page Settings panel and check Hide in Menu. 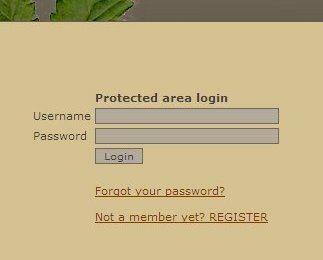 Go to Widgets and add a Login form. You can add a login page for each language in your project. Float login is a login bar that is placed at the top of pages. It is hidden when you browse pages, and when you want to login you press the Login button. Select Float Login style from the drop-down menu and then press the Apply button that will popup.